Each summer, lovers of fine food come to the jazz picnics at the Chateau de Berne, an unmissable event in the countryside of the Var region! Music, food and the tasting of Provençal wines make for a merry combination in the idyllic setting of this famous wine-growing region. 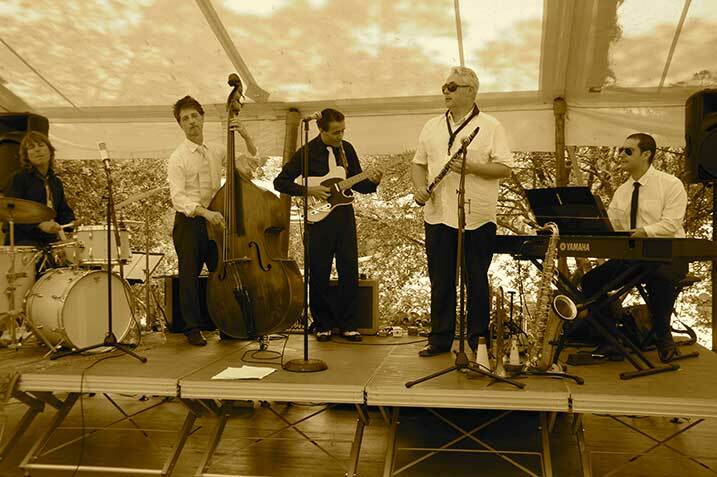 During the summer in the Var region, lovers of jazz and fine food know where to spend their Sunday: swinging to the beat in the Jasmine garden of Chateau de Berne! From the beginning of July to the end of August, the famous jazz picnics take place in the magnificent wine region of Provence, which is transformed into a musical heartland. 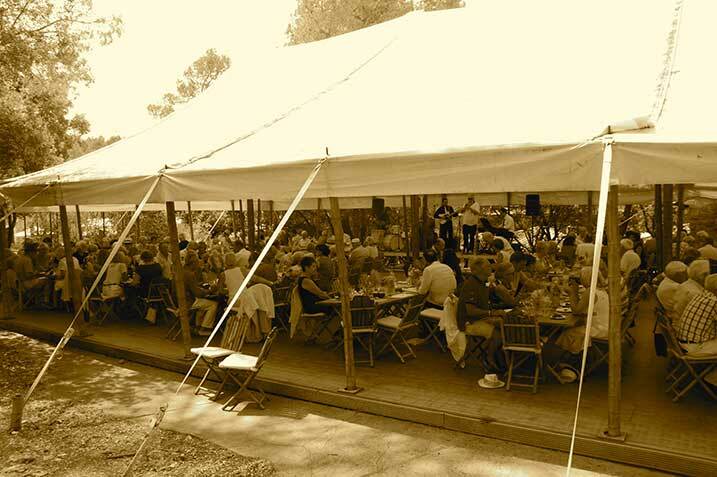 To the sounds of talented new jazz musicians, this long lunch in the countryside provides the chance to taste the dishes of Provence and its local produce accompanied by a glass of wine from the chateau. Phone: +33 (0)4 94 60 48 88.